Your wedding is sacred and has great spiritual significance. We look forward to celebrating this with you. 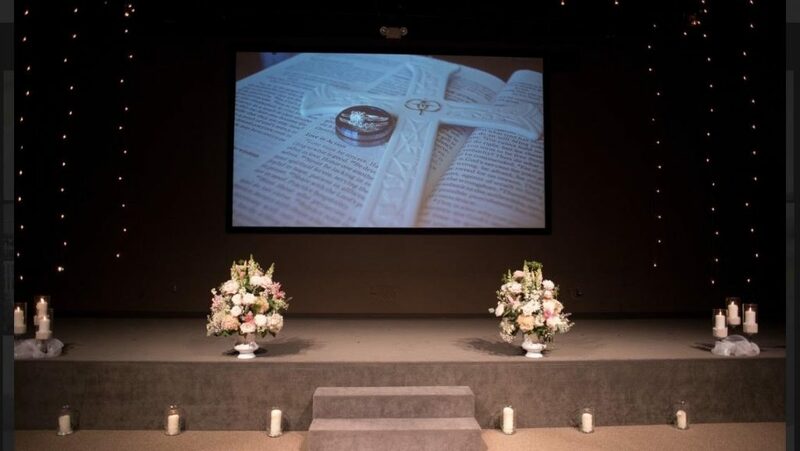 Weddings are held in the Upper Auditorium of our Florence Campus, which has a capacity of approximately 220 people. Your next step… fill out the form below to contact our Wedding Coordinator.